Blogging: So, What is LIKEtoKNOW:IT? This post is for bloggers and blog readers, alike. I know there's lots of chatter about this topic and I think people are still a little puzzled. I'm going to do my best to explain the ins and outs both as a blogger and a follower. So, let's get right to it. . .
LIKEtoKNOW:IT is an app that is powered by RewardStyle, the affiliate program many bloggers use to monetize their blog content. 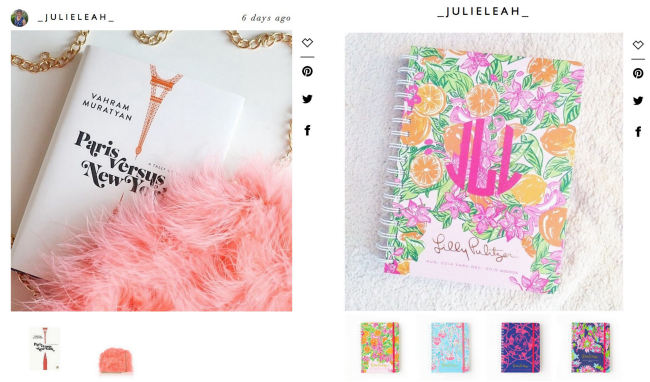 You no longer have to ask "where's that from" - it gives you immediate access to the items that your favorite bloggers are posting on their instagrams! Woop! 3. Then choose "post a new liketkit"
7. Click the up arrow in the corner, the photo will open in instagram, and publish! 3. You'll get an email sent to your inbox with the links to those items - you can shop the items directly from that email! So easy! 1. I recommend still tagging the brands in your photos. Your followers want that information immediately - it's just courteous and thoughtful. 2. Only link relevant items! If something isn't exact I would point that out in your caption. There's nothing worse than expecting to get the link to a particular item and getting something completely different sent to your inbox! 3. Put yourself in the followers shoes - what do you want to get from the bloggers you follow? 5. Always use @liketkit and #liketkit when posting your photos! 1. You do not have to have the RewardStyle app to access/sign up for LIKEtoKNOW:IT. On your end, it's all working from your online account and email. 2. It gives you the ease of not having to hunt for an item online - the blogger has done that for you! 3. You can copy and paste a liketk.it link into your browser and access the items featured in that particular photo. I hope this was helpful and shed some light on the LIKEtoKNOW:IT mystery. 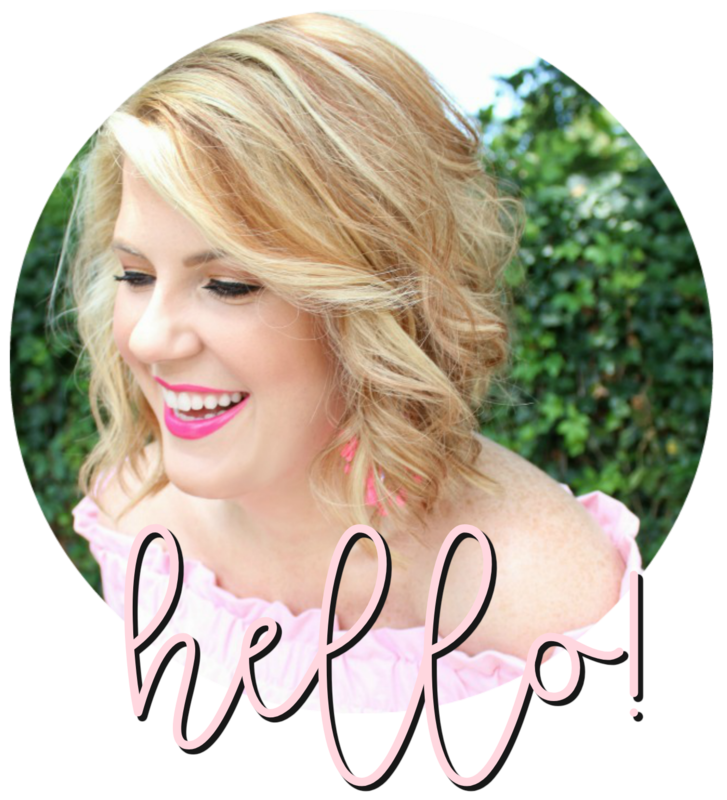 If you have any questions, feel free to email me (julieleahblog@gmail.com) or leave a comment. 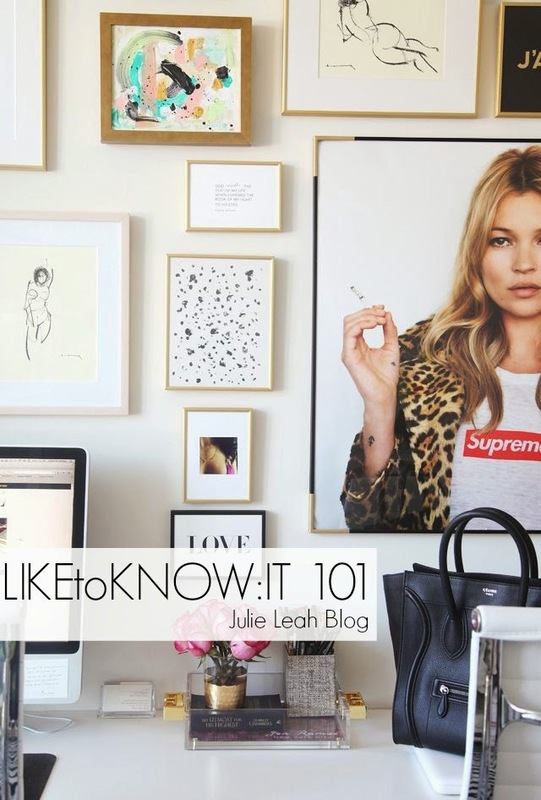 I would love to hear your thoughts about using LIKEtoKNOW:IT - both bloggers and blog readers! Tell me what you think! Such an informative post. I dig it. Hi There! As a blogger, do I have to apply first so I can use the application? Because i just downloaded it and it´s asking me for a e-mail and password. Great post! Thanks fir clearing the confusion up. This is just what I need! Thank You for your help! Do you have to be accepted by reward styles as a publisher in order to use this tool as a blogger? Any insight on the approval process? I'm a new blogger (started in July) and I'm eager to start using liketkit but I'm not sure my stats meet their requirements (and I was hoping that using it might help me gain followers especially if featured). But, if it's likely my application would be denied, I'd rather just wait until I build up my following some more. Thanks for the wonderful post!